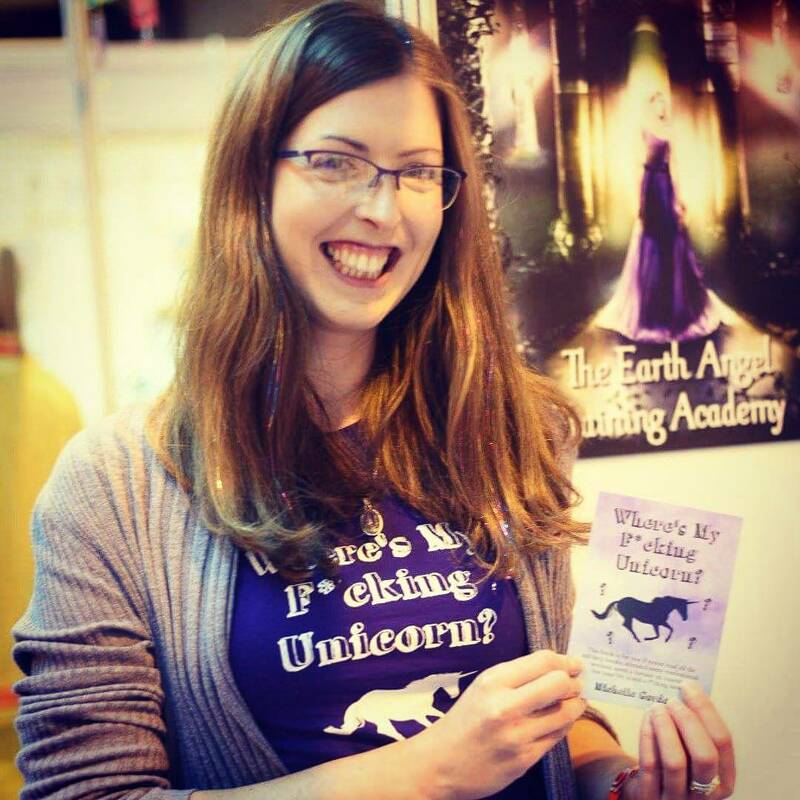 By Michelle Gordon  Posted in Events, Updates	 Tagged #lbf17, ammonite press, Announcement, book publishing, gmc publications, London book fair, new book, publishing, where's my F*cking Unicorn? 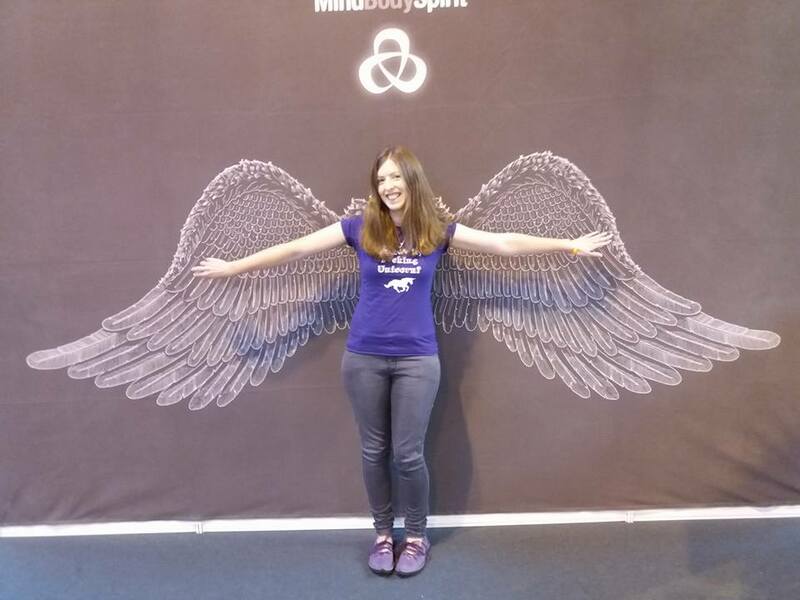 On the 12th March, I will be at the Angel’s in Your Life event in Chepstow, a day filled with talks about Angels and lots of stalls selling all things Angel-related! I will be giving a talk about Earth Angels, as well as have a stand with my books and oracle cards. If you’d like more information, then hop on over to the Facebook page for the event. It’s on from 10am to 4pm, and looks like it’s going to be a wonderful day! I will try to get some photos of it, often at these events I’m so busy chatting that I forget to take pictures! 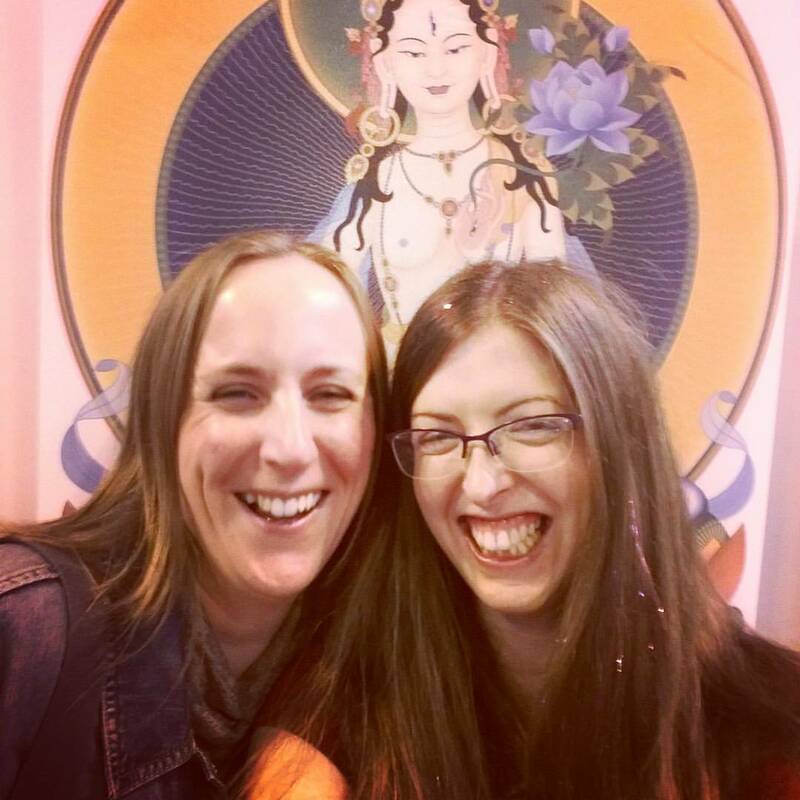 It’ll be my first event of 2016, but I am sure will not be my last, in fact I have lots of really exciting plans for this year which I am itching to tell you all about, but am waiting for things to be finalised. I promise though, you will be the first to know when I do! In other news and spring updates, there are new Oracle Reading videos on my YouTube channel, and I have begun releasing the episodes of a series called The Stories Behind the Stories. 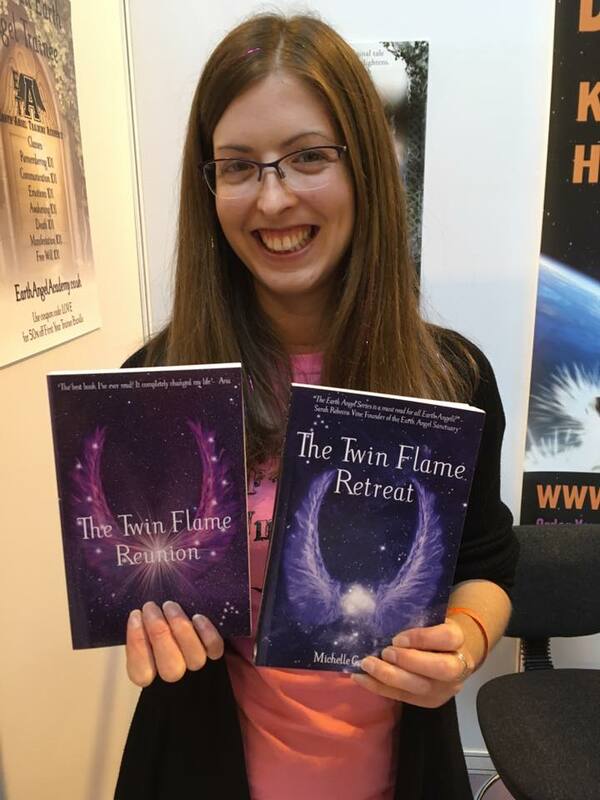 These videos feature me talking about what happened behind the scenes of writing and publishing the Earth Angel series. The videos are being released to my Patrons on Patreon first, then to the public a week later, so if you want to be the first to watch – become a Patron now! Every little helps me to keep creating awesome content. 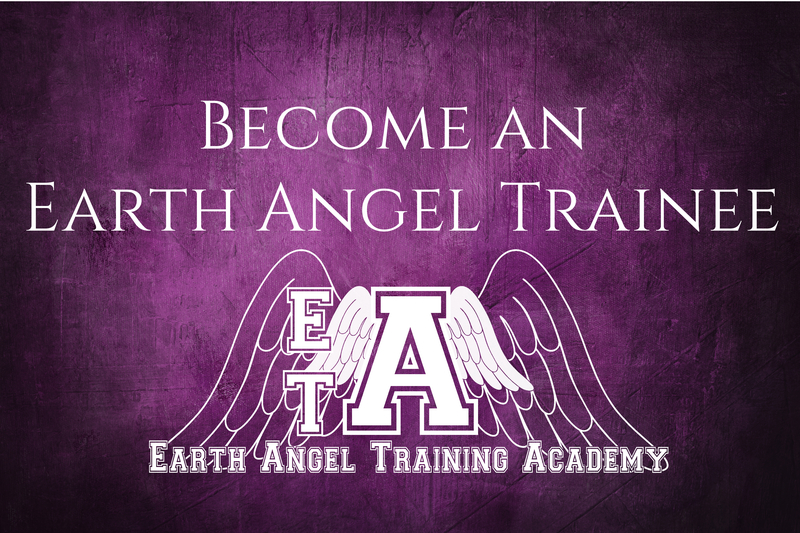 Also, the online Earth Angel Training Academy is growing all the time, there are two classes available at the moment, with the third being created right now! I would be delighted to welcome you to the Academy, go and check it out. You can see a short video on what it’s all about here, and if you have any further questions, just email me at theamethystangel@hotmail.co.uk. Sending you love and blessings on this lovely sunny day! I am very pleased to announce that the Earth Angel Training Academy online classes will be launching on the 20th January! The first class will be Remembering 101, and it will cover the different types of Earth Angel, so you can see which type you identify with. There are downloadable PDFs, so you can print them out, and there will be an audio file for each section too, which will also be downloadable, if you would rather listen to the information. I will be holding live hangouts for the students once a month, and there will be a private Facebook group for the students to be able to interact with each other and with me! I will release a new class each week, and there will initially be seven classes, with other classes on the Golden Age Children, and Twin Flames to come too. I’m incredibly excited! So many beautiful Earth Angels have been asking for this, and after the success of the live classes last year, I knew I had to make it happen, so that my beautiful readers all around the world all had a chance to join in. 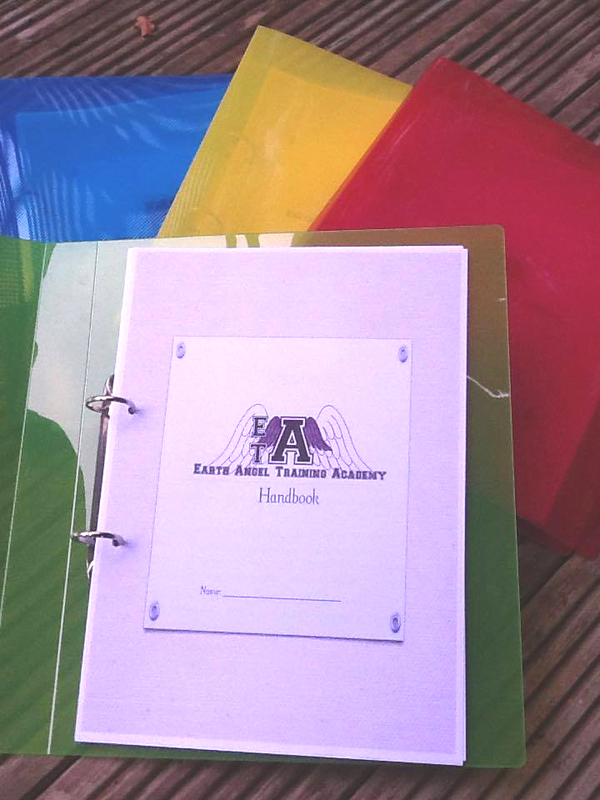 To register your interest in the Academy classes, and download your free PDF of The Earth Angel Training Academy, click here, and you will be the first to be emailed with the link to the Academy when it is live and with a discount code! 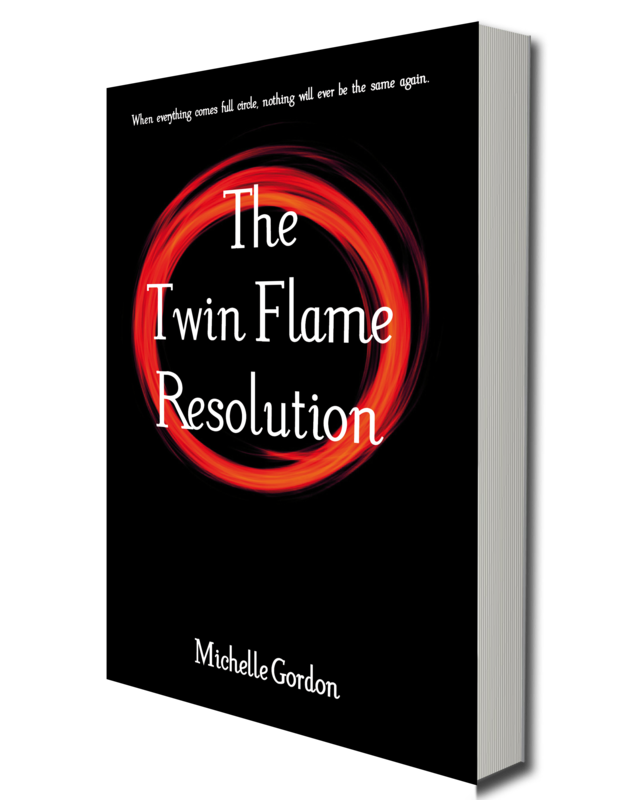 The Twin Flame Resurrection has Arrived! I am so pleased to let you all know that the latest book in the Earth Angel series is now available on Amazon!! 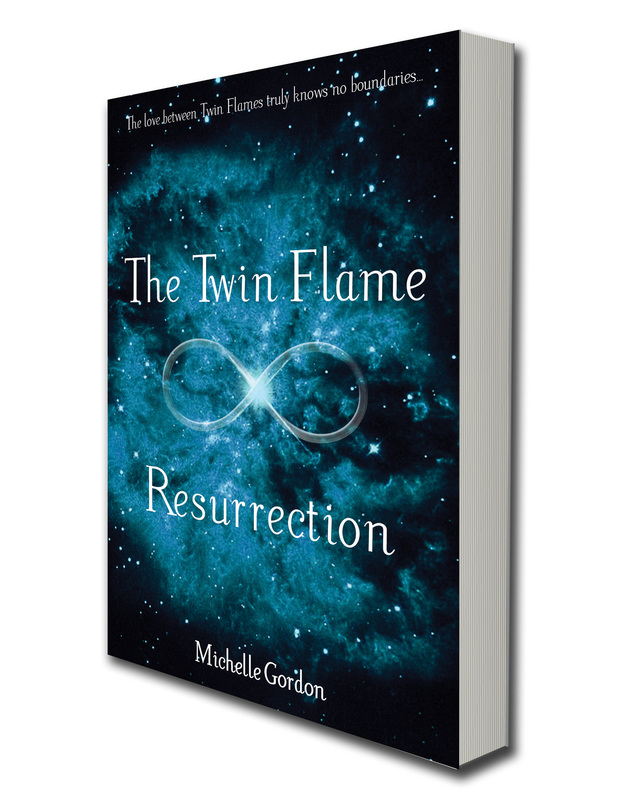 The Twin Flame Resurrection is in paperback and on Kindle, and will also be on Smashwords this weekend, which covers the other eReaders. Please do leave a review on Amazon for the book if you enjoy it, and if you’ve enjoyed the others in the series, please do take a few minutes to leave reviews for each book, it helps other readers to see that the rest of the series is as good as the first book. It was a very tight deadline in the end, involving many late nights, but so very worth it! I can now concentrate on writing the next book, which will be available by Christmas! To celebrate the release, I wanted to share with you a new video, on how to cut the cords with your Twin Flame. It’s something I feel quite strongly about, after having experienced the effect it has had in my own relationship. Please do leave a comment and let me know what you think, and if it helps you! Just a quick update to let you know that I will be doing a short talk at the Earth Mysteries Group meeting in Coleford this Thursday night at 7.30pm! If you’re in the area, pop in, it’s free entry. I will have books available for sale, if you want to get a signed copy or have a chat about aliens, then come along.